When you receive the clearances you must provide them to the MASD Superintendent’s Office. 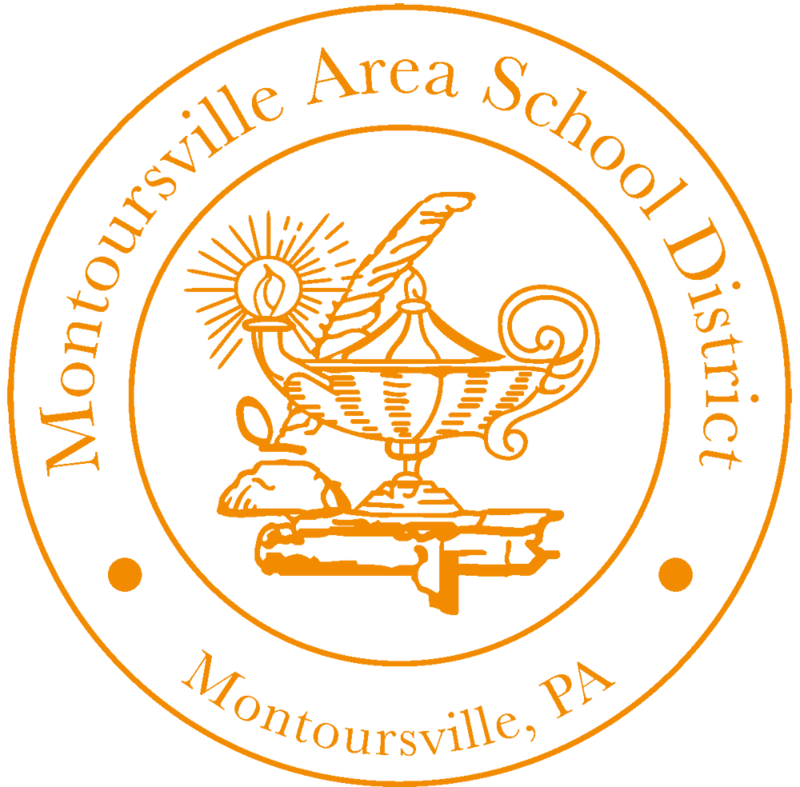 All school employees, active substitutes and volunteers are required by PA School Code to provide new clearances every five years. IF you are a new hire, the clearances need to be within a year of hire. Employees are responsible for obtaining and providing up to date clearances before the expiration of previous clearances. Clearances must be obtained and paid for by the employee. Act 114 of 2006, Section 111 of the Public School Code was amended effective April 1, 2007. All student teachers (participating in classroom teaching, internships, clinical or field experience) and prospective employees (including but not limited to administrators, teachers, substitutes, janitors, cafeteria workers, office employees) of public and private schools, Intermediate Units and area vocational-technical schools, including independent contractors and their employees and bus drivers, who have direct contact with children, must provide to their employer a copy of their Federal Criminal History Record that cannot be more than one (1) year old. Fingerprinting fee is $22.60. Effective January 1, 1986, all Pennsylvania residents must submit with their employment application a copy of a report of “Criminal History Record Information” from the Pennsylvania State Police or a statement from the Pennsylvania State Police that the State Police central repository contains no such information. Out-of-State applicants must submit with their application for employment a copy of a federal criminal record report from the Federal Bureau of Investigation. The criminal record report must be no more than one (1) year old and upon hiring, the applicant must submit the original report. Click on the link below to access the Act 34 Criminal History application website. Criminal History fee is $22.00. Mandated Child Abuse Training for School Employees. A school entity or an independent contractor (collectively referred to herein as “hiring entity”) may not hire any applicant for a position in which the employee will have direct contact with children until the school entity has complied with the employment history review process delineated in Act 168. (24 P.S. § 1-111.1). All former employers where the applicant was employed in a position where he or she had direct contact with children. Note that the applicant must fill out a separate Sexual Misconduct/Abuse Disclosure Release form for each employer that falls within the above-listed categories. The applicant is not required, however, to disclose current or previous volunteer positions. Under Act 168, the hiring entity is prohibited from hiring an applicant for a position involving direct contact with children unless the applicant provides the required information on the form and consent.